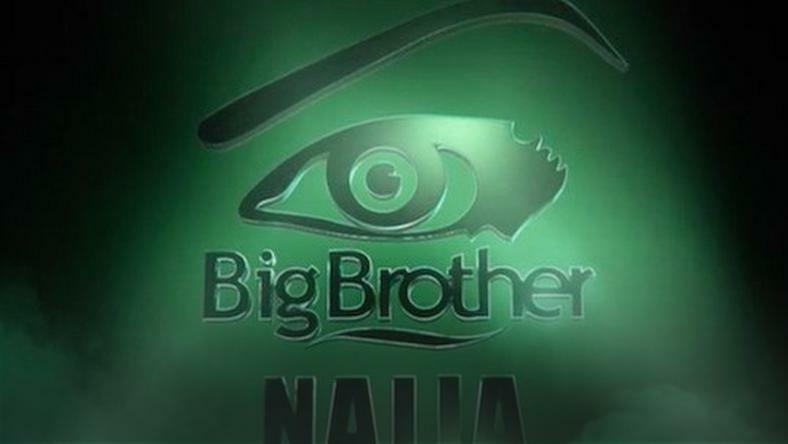 Organizers of Big Brother Naija has announced that the show will return for a new season and it will hold in Nigeria. The auditions are scheduled to hold on February , 2019 and February 2, 2019 in 8 locations namely Lagos, Port Harcourt, Abuja, Ibadan, Enugu, Benin and Calabar and Warri. The third season of the reality show premiered in 2018 and was hosted by Ebuka Obi Uchendu. It kicked off on January 28, 2018 and lasted 13 weeks. Miracle beat Tobi, Cee-C, Nina and Alex to win the Big Brother Naija season 3 grand prize of 45 million naira.